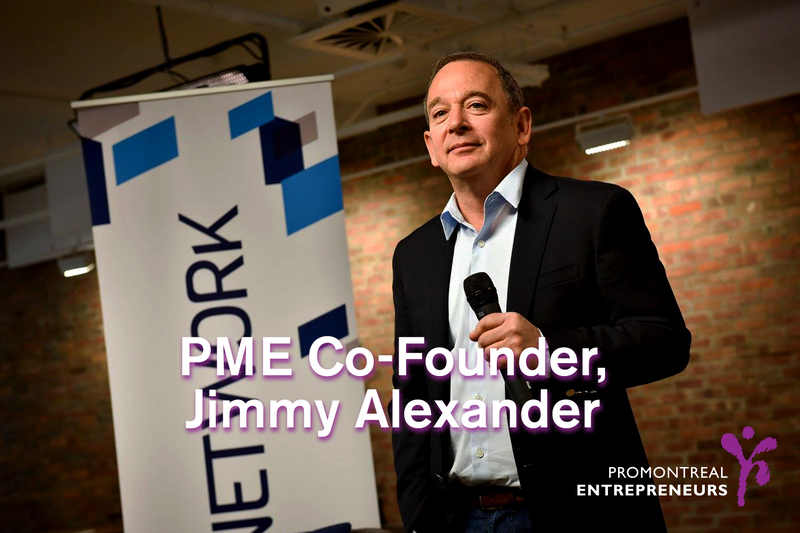 We got the opportunity to have a quick chat with PME co-founder, Jimmy Alexander. Since 1999 he has been an essential part of PME’s success. He had some insight to share about the program, entrepreneurship, the lessons he’s learned along the way, and what he anticipates for the future. Q: PME has been around for quite some time now. Why did you believe it was necessary to start PME? A: Back in the days of the potential referendum, or the potential loss of the referendum, PME was founded in order to help young Jewish people stay in Montreal. We went out and we asked a set of Jewish people what it would take for them to stay in the city. They all said job prospects and career opportunities. We figured, what better way to do that than to take on the Jewish adage “give a man a fish and he eats for a day, teach a man to fish and he eats for a lifetime.” We wanted to give young people an opportunity to learn business. We wanted entrepreneurs and community leaders to have exponential growth within the community, and provide them with great potential. Q: What has kept you motivated to continue after 18 years? A: Our success! It’s so gratifying. I’ve participated in many community projects and, by far, the PME has been the most rewarding. Creating something from nothing, and enjoying the success we have, is for sure the motivation behind PME. It’s not just about the company’s we’ve funded. Just the mere fact that PME exists sparks people’s interest in starting businesses. Q: What have been some of the highlights as part of the PME Committee? Do any moments stand out to you? A: How we define success would be that more people who have been recipients of funding will eventually join our board, donate to PME and community and help us perpetuate the fund. Over the years, that is exactly what has happened. Right now, we thankfully have about four previous PME recipients sit on the board. That is by far, the most outstanding highlight to me! In a way it’s like meeting your grandchildren or great grandchildren! Q: What is it about a particular business that makes it deserving of PME funding? A: I think it’s two things. One, is the credibility of the plan. At its base, the idea, and where it fits in the shelf is crucial. In other words, how it is positioned within the industry it wants to be in is very important. The second aspect is the entrepreneur. The tenacity of the individual, their charm, charisma, and how they can explain the profitability of their business is equally as important. If they can’t convince a group like ours, who is really pushing for them to be successful, how are they going to convince others? Q: Where do you see PME 18 years from now? A: First of all, from a self-serving point of view I’d like to see my children or Stephen’s participate in the PME program. That would be great. We also actually started the plan for PME 2.0. I’d really like to see that grow into the next stage of PME. It’s a whole different ballgame, but we have a good plan set in place, and so continuing to build it and figuring out different ways of helping entrepreneurs is the goal. Q: What do you believe is the biggest lesson you’ve learned over the years? A: One of the biggest lessons we’ve learned, and taught many of our recipients, is that you show up day one with your plan and idea. However, you may have to adapt and change and deviate from what you originally set out to do. Making changes, while progressing is what keeps us successful. We’ve learned a lot, and more importantly, we’ve been very fortunate to have a very engaged board that has helped us along the way. It is because of the dedication of community leaders like Jimmy Alexander that PME has seen great success. Starting and leading such a program comes with its set of challenges. However, with passionate people leading PME, the obstacles and challenges make for great lessons and brighter futures. 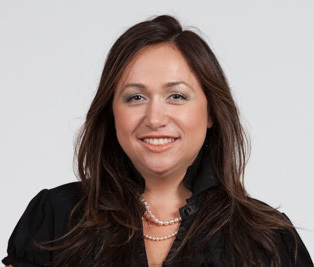 This entry was posted in Best Practices, Co-Founder, Inspiration, Montreal Ecosystem by Katherine Korakakis. Bookmark the permalink.